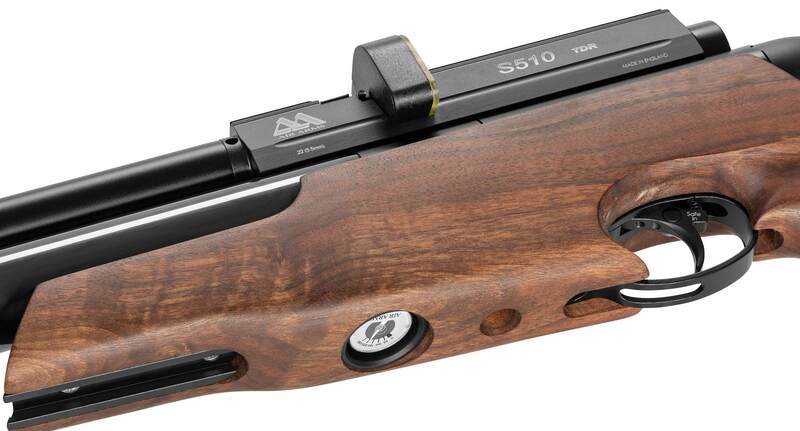 The Air Arms S510 TDR is described perfectly by its name. 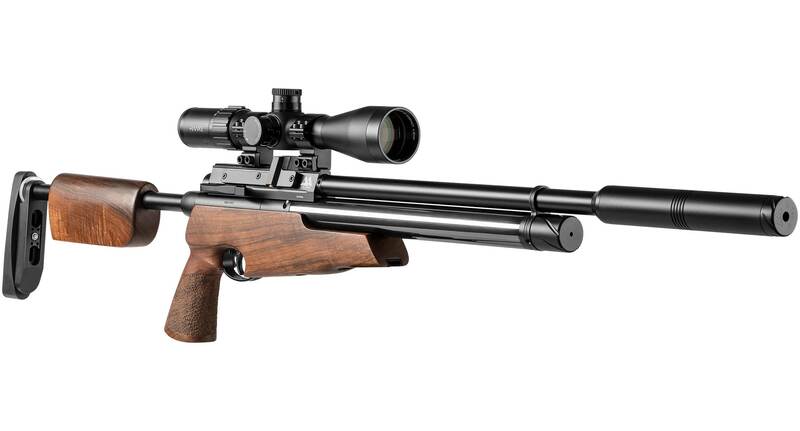 First, it's an S510, then it's a Take-Down Rifle and that order of priority is deliberate and essential. 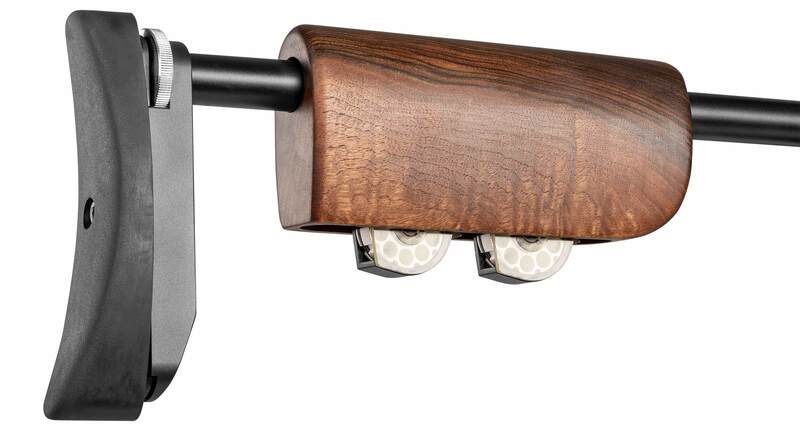 The TDR is a full-specification S510 hunting rifle and is fitted with every feature that makes this rifle a worldwide best-seller. The difference being, the TDR is an S510 that can be taken apart in a matter of seconds and packed into its sturdy foam lined hard case. The TDR packs down with its scope and moderator fixed, so it stays in perfect zero, ready to be assembled in less that 20 seconds to provide that renowned S510 performance. 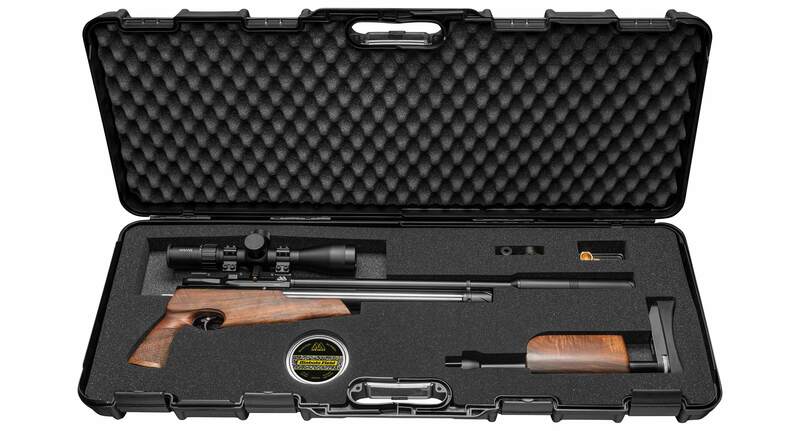 The TDR's foam lined hard case has enough room for a riflescope, tin of pellets, filling connector and Allen keys, allowing anyone to take it anywhere. 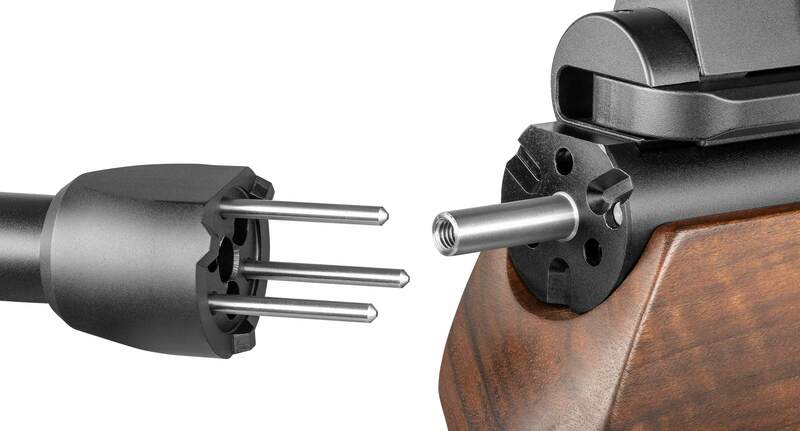 A truly effective sporter.